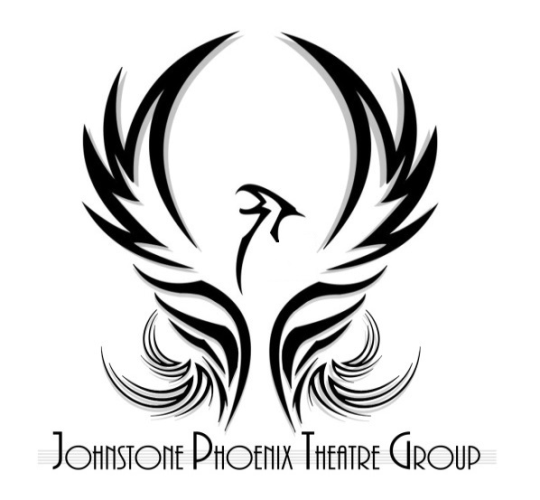 As a member of Johnstone Phoenix Theatre Group you have unrestricted access to requesting tickets. Our club offers members the chance to act, sing and dance as well as social events throughout the year. 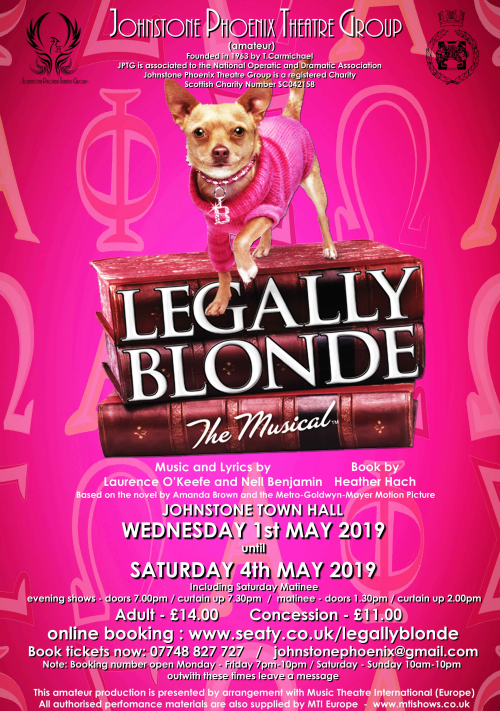 Located in the heart of Johnstone town centre, the brand new Johnstone Town Hall is serviced by a number of local bus routes and is approximately a 10 minute walk from Johnstone Train Station, which is just 15 minutes by regular rail service from Glasgow Central Station. Tickets are non returnable once booked.